A spaceship from earth travelled 317 million miles to land on a comet travelling at135,000km/h yesterday. Quite an impressive feat. 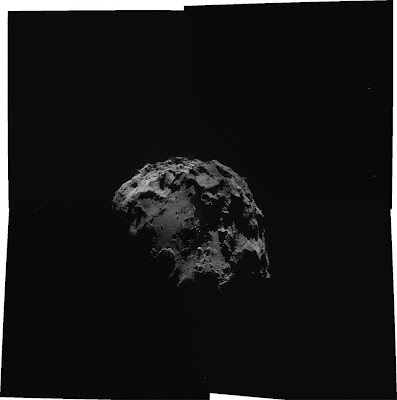 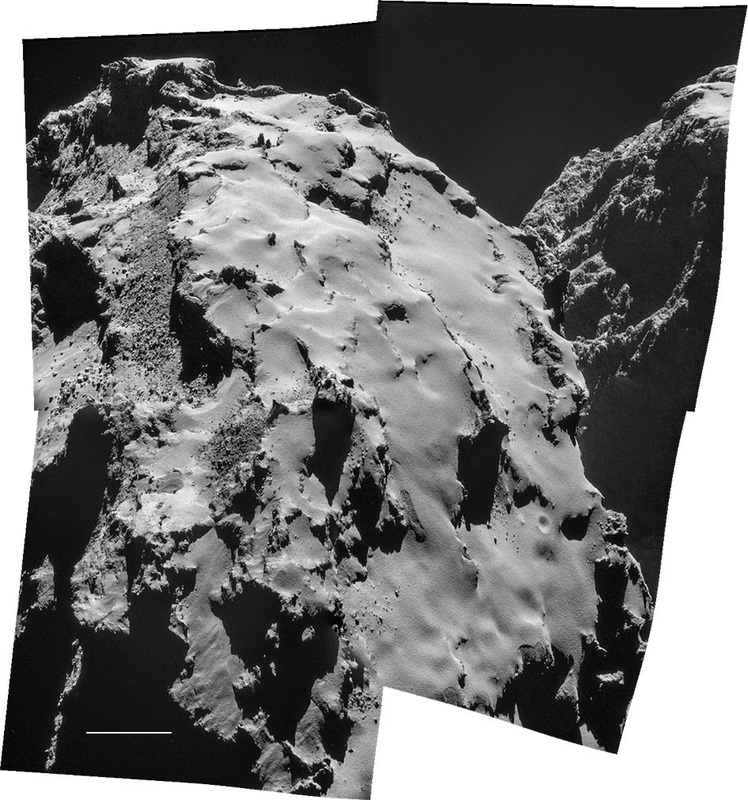 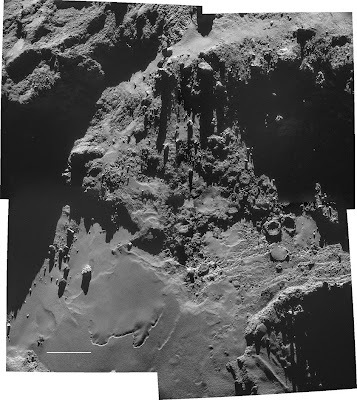 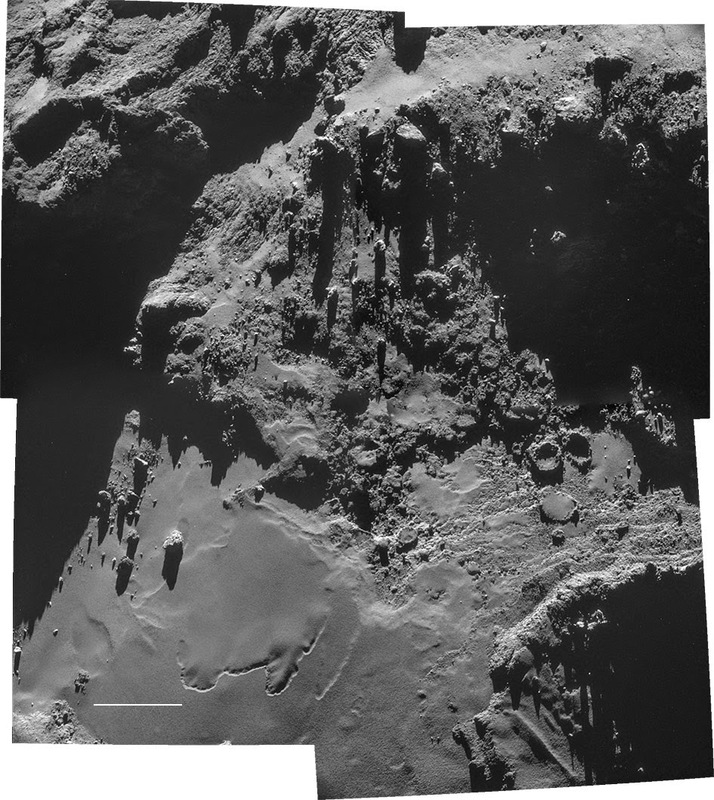 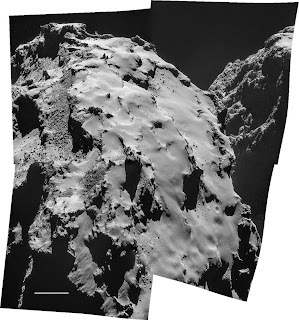 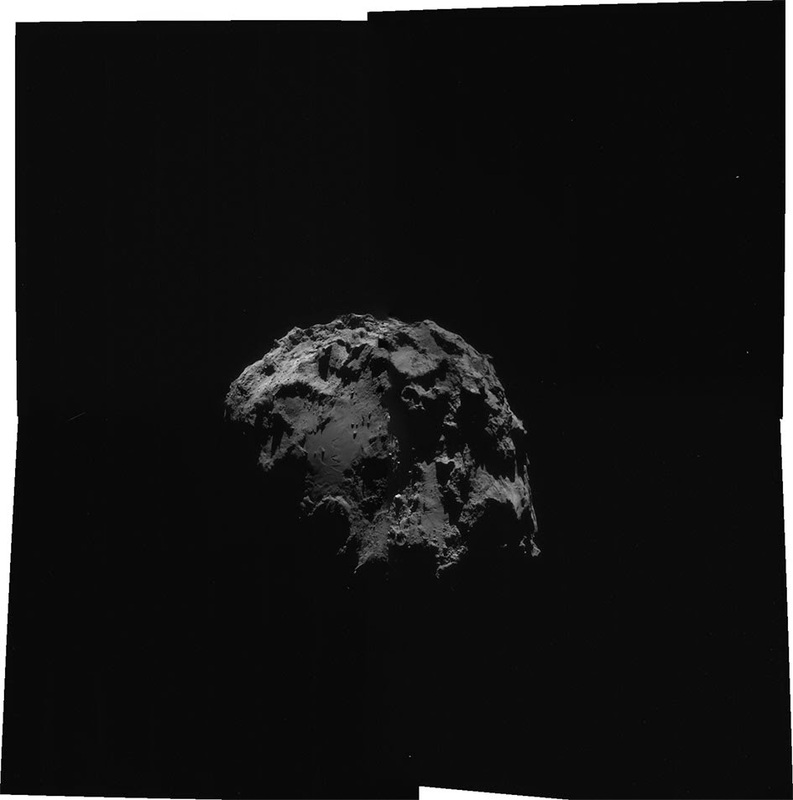 Whilst you are trying to get your head around that check out these amazing shots of the comet taken from the spaceship. 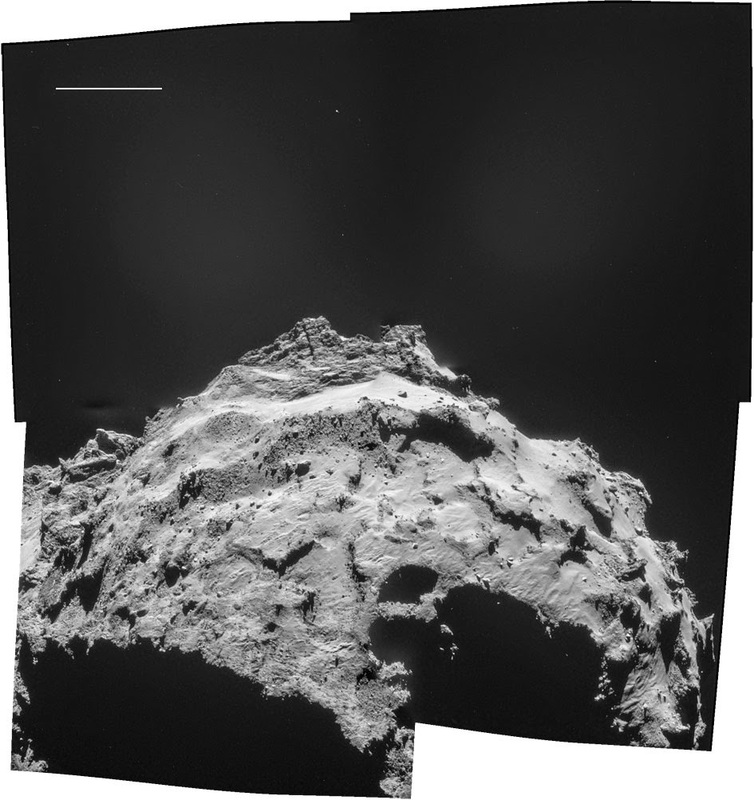 Very surreal. You can see more over on this NYTimes interactive website. 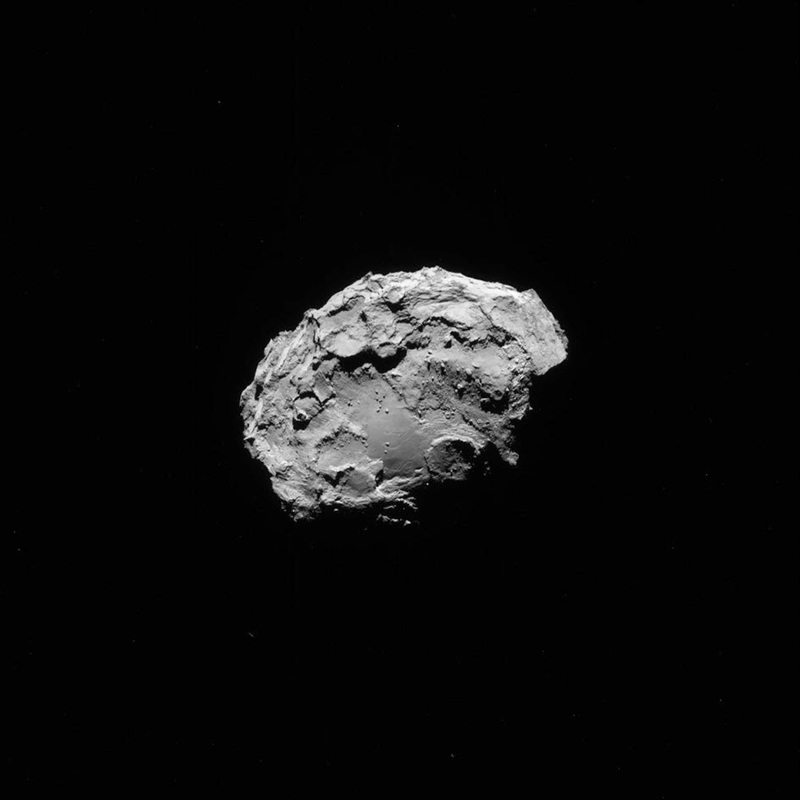 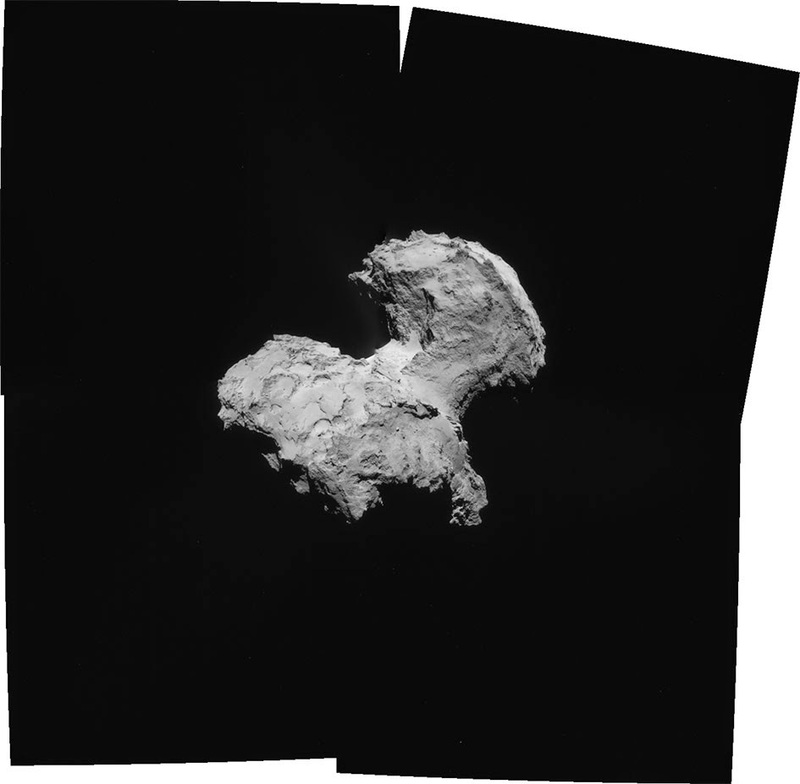 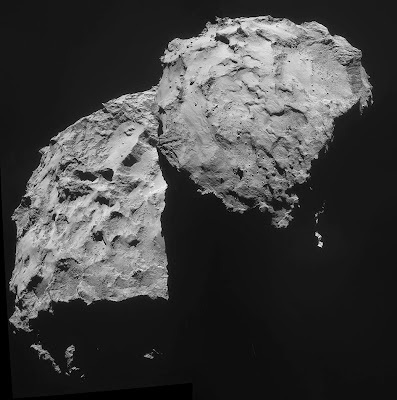 UPDATE: The European Space Agency has a flickr album dedicated to Rosetta (the spaceship) and it's photos over here. 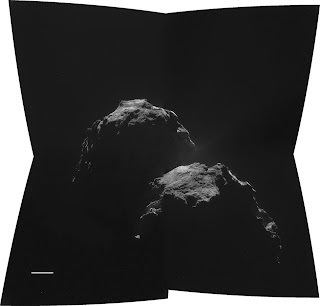 They look even more spectacular.